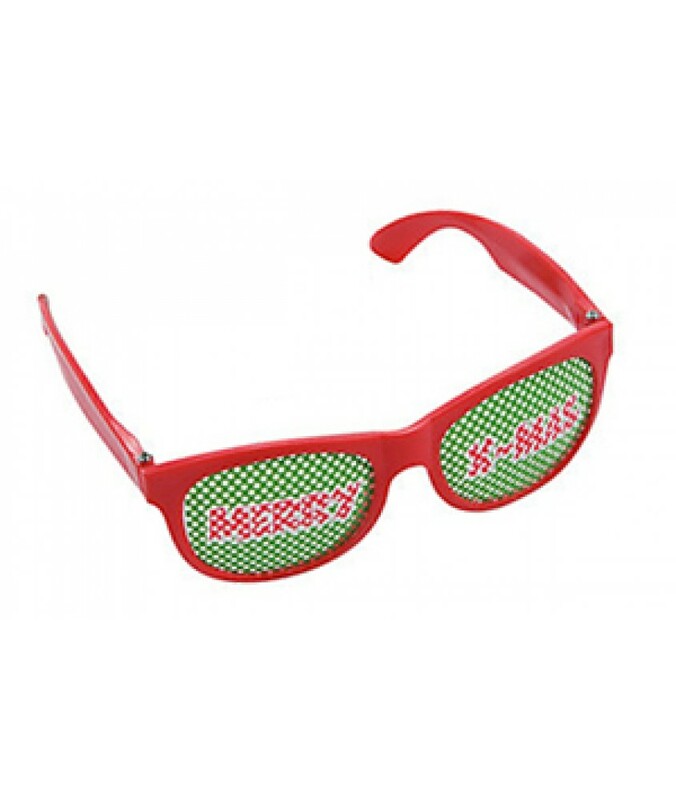 Christmas Pinhole Glasses featuring holiday images on the lenses. 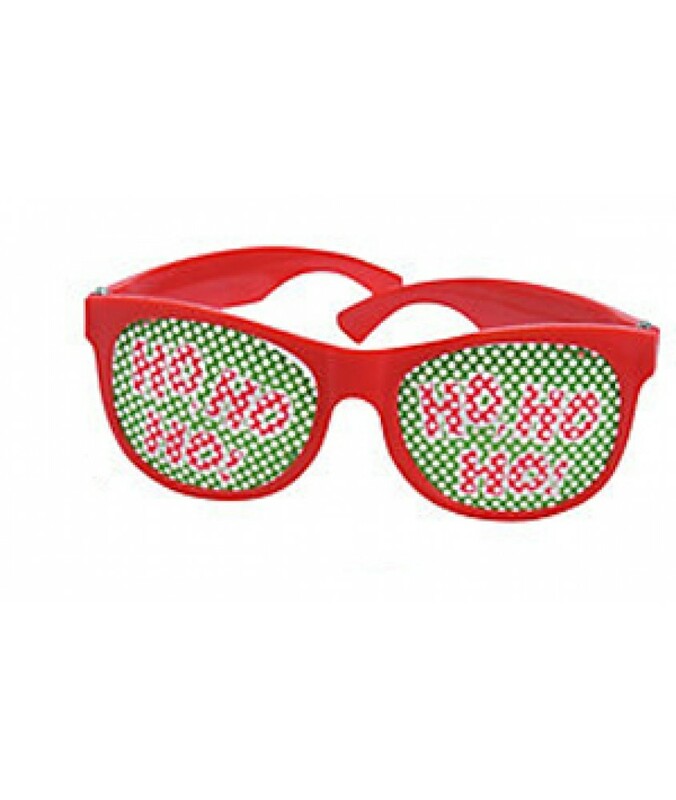 Great for adding flair to your Ugly Christmas Sweater outfit or use as fun stocking stuffers! 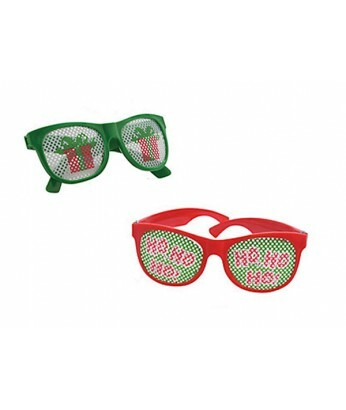 These plastic glasses measure 5 1/2" x 1 1/4" with 5" ear pieces.